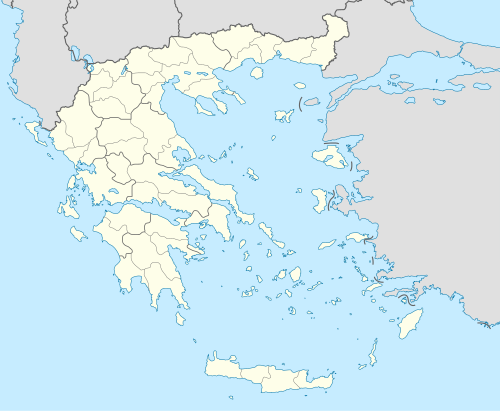 Fres (Greek: Φρες) is a village and former municipality in the Chania regional unit, Crete, Greece. Since the 2011 local government reform it is part of the municipality Apokoronas, of which it is a municipal unit. The municipal unit has an area of 53.819 km2 (20.780 sq mi). Fres has a population of 326 (2011). The city has a large main square surrounded by several cafés where the locals in the village meet and socialize. An archway in Fres leads through to the upper village and to the chapel of Our Lady of the Two Rocks. It takes in foothills of the White Mountains (Lefka Ori). The settlements in Fres are Paidochori, Pemonia, Tzitzifes, Melidoni and Fres village.